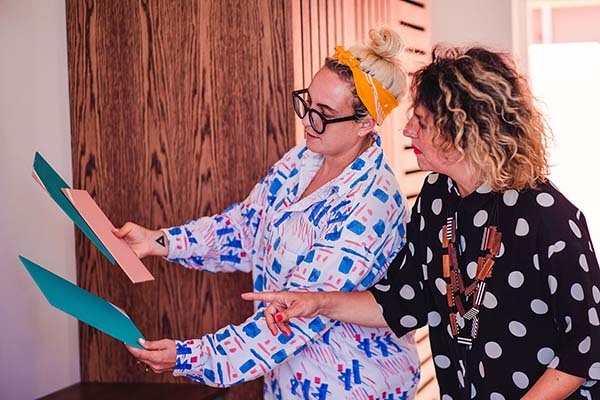 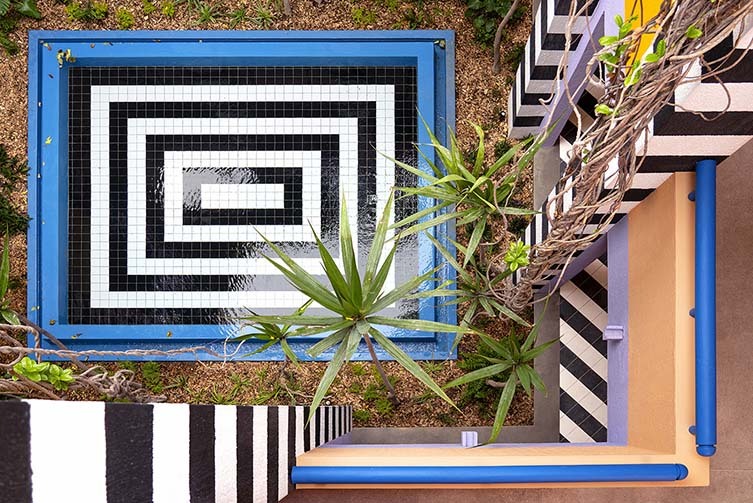 Textile design graduate, Camille Walala, has come a long way since founding her eponymous studio and brand in East London, 2009. 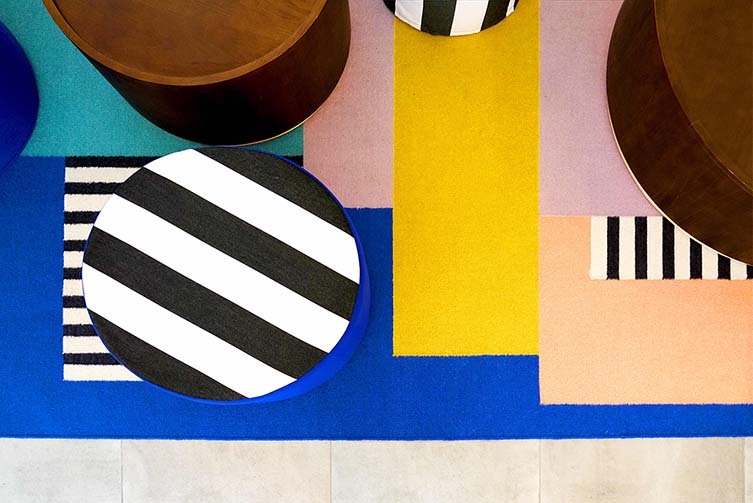 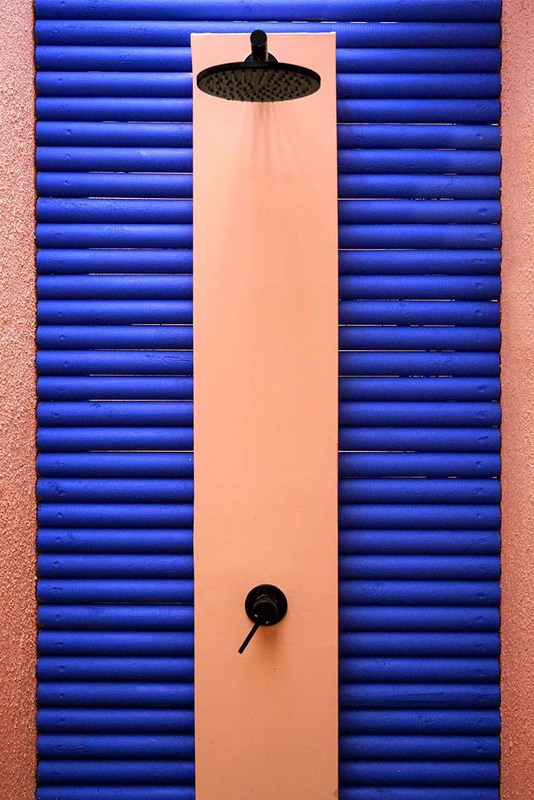 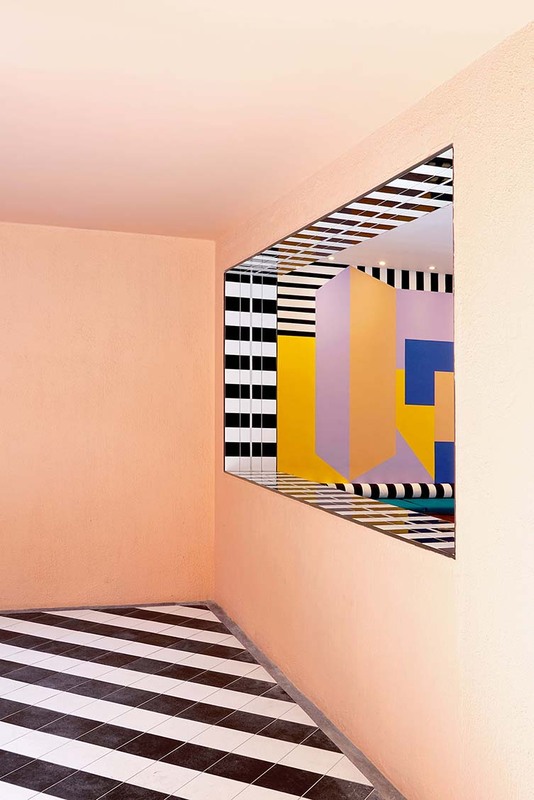 From textile-based work to art direction, the scale has been escalating for the French artist and designer, her work—a riot of colour and geometric form inspired by the Memphis movement; the Ndebele tribe; and op-art icon Victor Vasarely—finding its way onto pedestrian crossings, interiors, and towering walls. 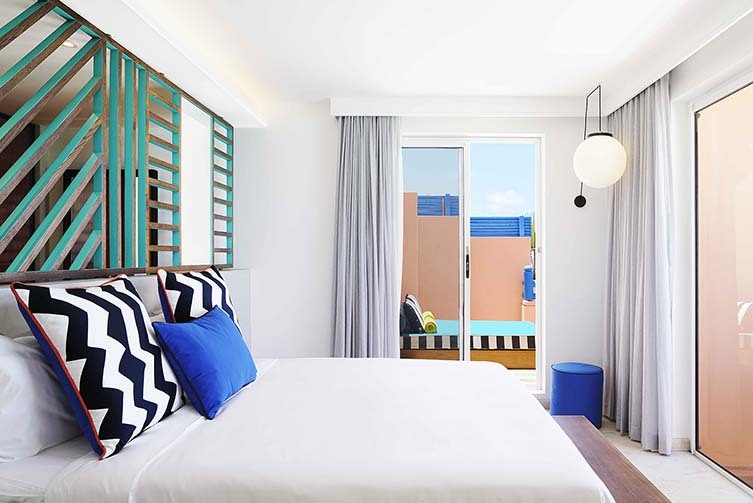 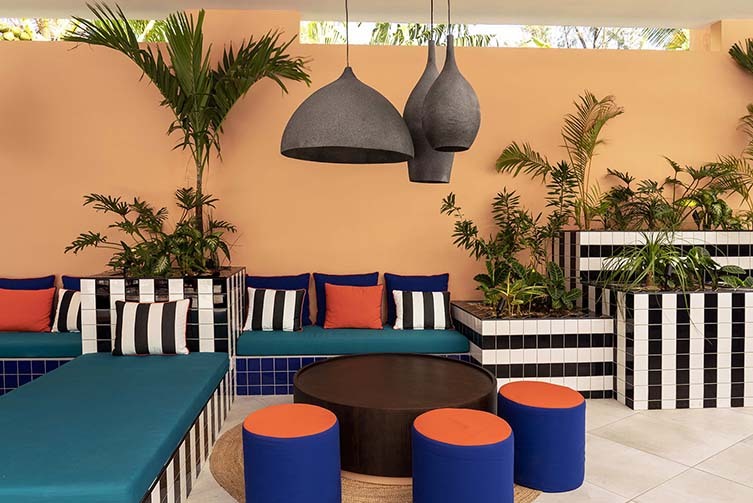 With clients from Nike to Nintendo, her latest work is a gesamtkunstwerk that brings signature vibrancy to a significant new hotel project in Mauritius. 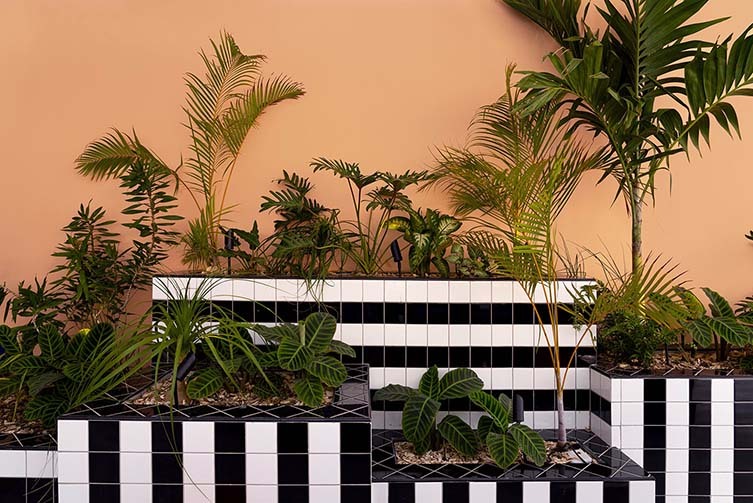 Beginning in January, 2018, Walala and long-standing collaborator Julia Jomaa embarked on a mission to Mauritius in search of visual inspiration for the SALT colour palette, looking to both its natural landscape and man-made environment for design cues. 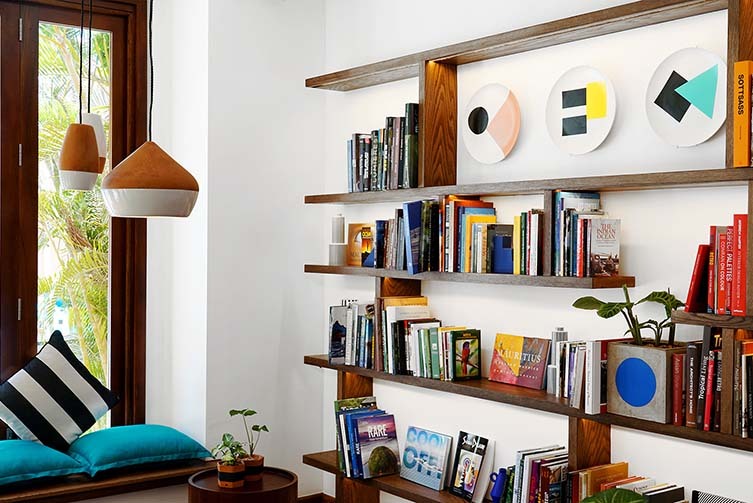 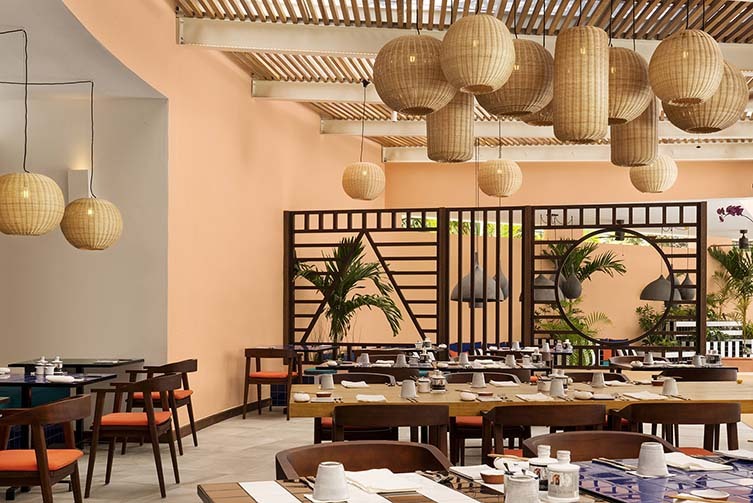 The result of this island-wide recce is an immersive interiors project for SALT of Palmar, the first in a new brand of hotels that holds sustainability and local community close to its heart. 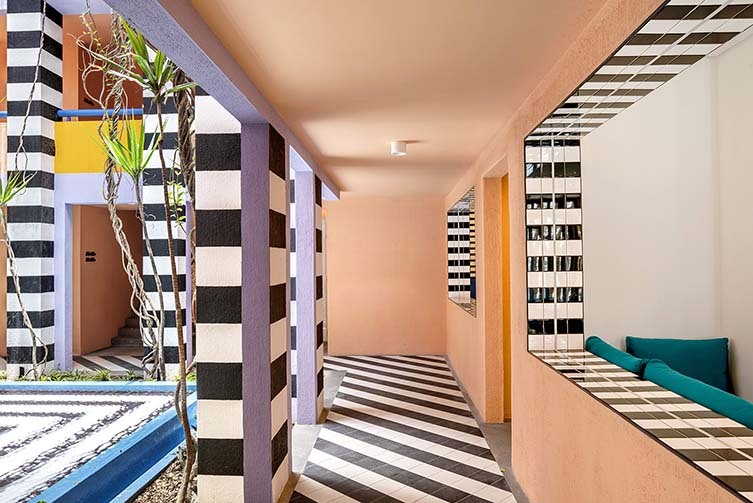 Occupying a riad-esque property originally created in 2005 by renowned Mauritian architect Maurice Giraud, Walala has worked closely with Mauritian architect John-François Adams to realise her vision for SALT’s 59 rooms and expansive public areas; her pulsating mood boards translated into resonant reality. 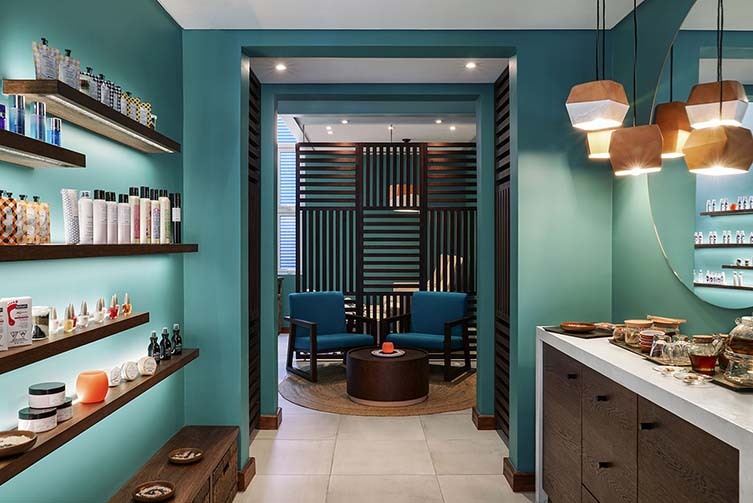 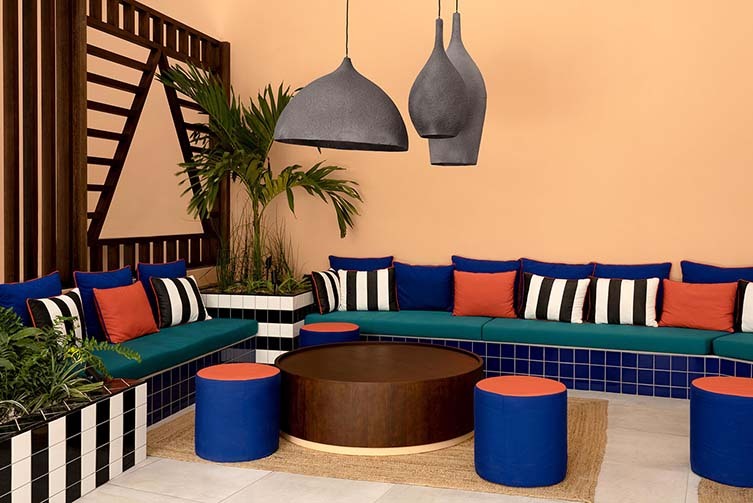 Tapping into Adams’s local knowledge, the team have also collaborated extensively with Mauritian artisans and craftspeople on bespoke pieces for a hotel project that goes in hard against convention. 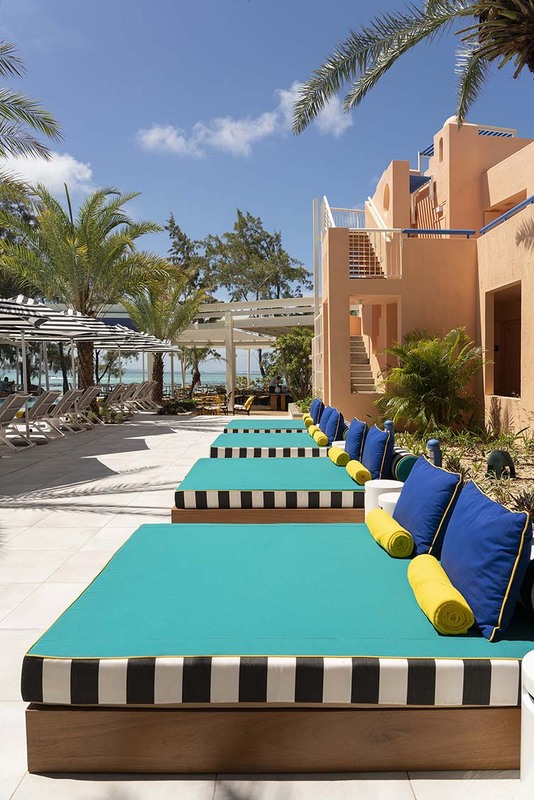 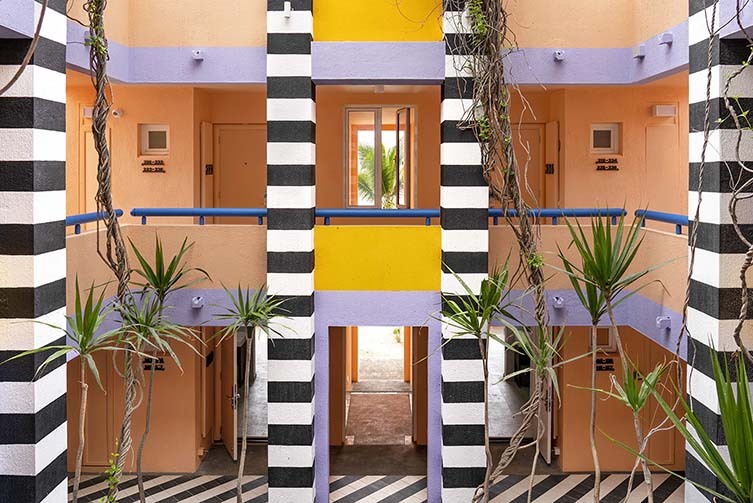 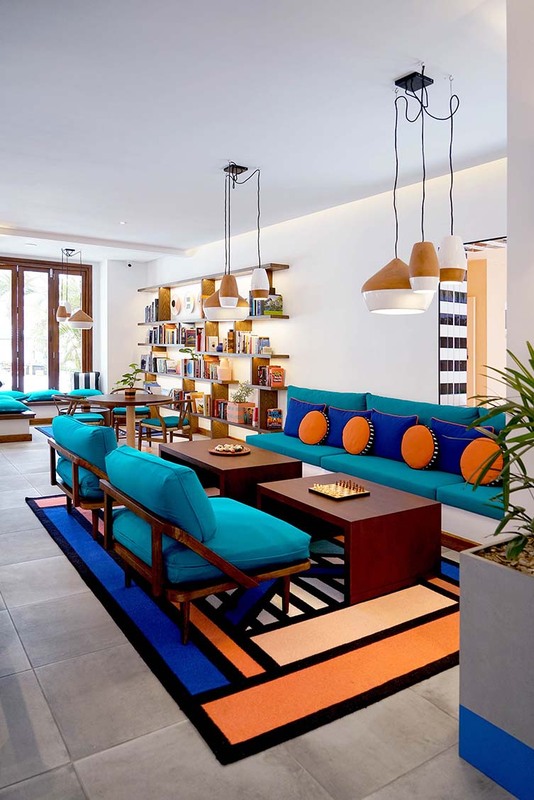 An all-consuming project that grips you as soon as you walk through its doors, SALT have confirmed their status as game-changers with Walala’s singular appeal; her show-stopping motifs expressing the island’s character in a hotel that looks—and acts—quite unlike any other.